Four federal officers pose with their swords, and carry the visible effects of the human cost of war. Three of the men have suffered the amputation of the right arm, and the fourth the loss of a finger or fingers. The identity of only one of these citizen soldiers is known. 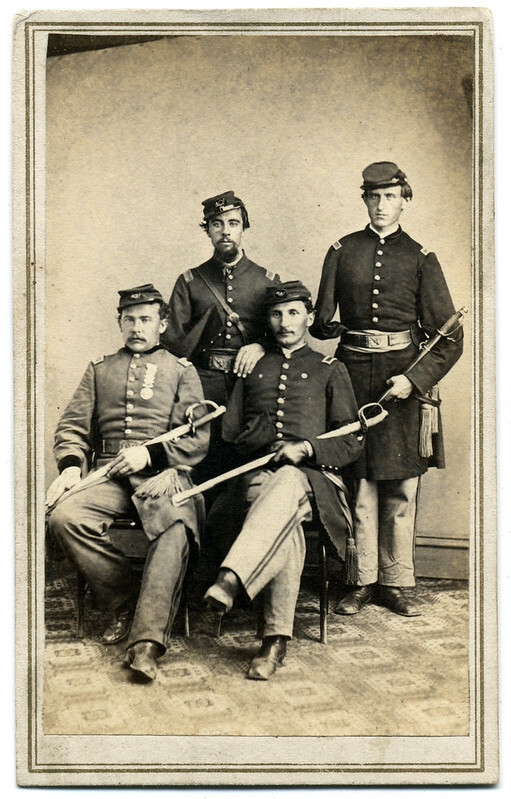 William A. McNulty (standing, right) served with the Tenth New York Infantry. He was wounded in action at the Battle of Fredericksburg, Va., on Dec. 12-15, 1862. The Tenth, also known as the “National Zouaves,” paid a heavy price at Fredericksburg: 15 killed and mortally wounded, and 53 wounded and missing. 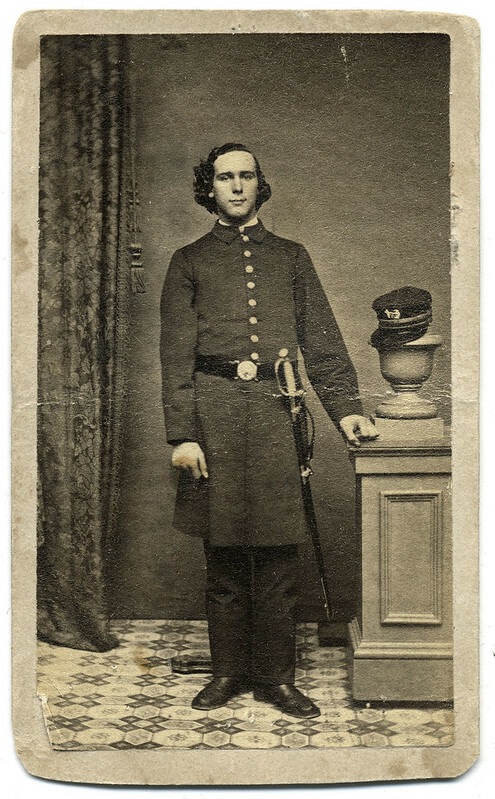 My latest Civil War News “Faces of War” column is now available. 1st Sgt. Octavius McFarland was born a slave in Missouri, and he was illiterate like most of his comrades. The senior officers of his regiment, the Sixty-second U.S. Colored Infantry, published a series of orders to teach McFarland and the rest of the rank and file to read and write. The senior commanders of the Sixty-second U.S. Colored Infantry issued a variety of general orders to the rank and file during its 27 months as an organized force. Perhaps the most unique of all is General Order No. 4. 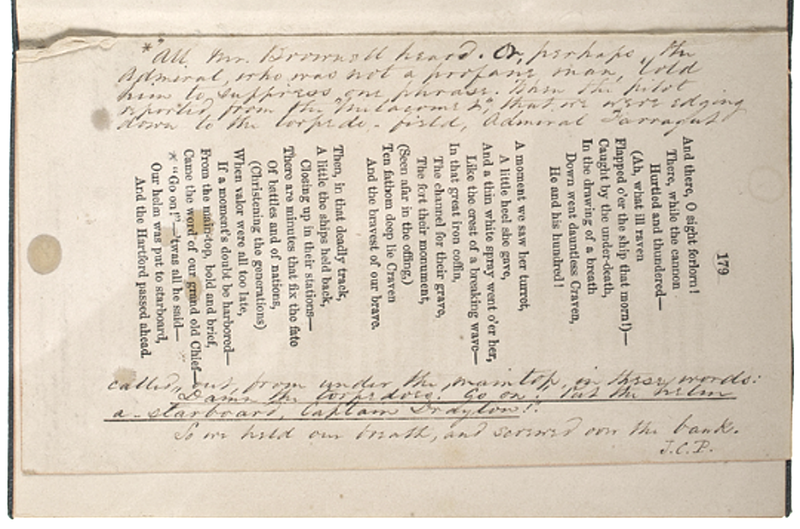 Enacted on Jan. 25, 1865, it announced a contest to recognize the best writers in the ranks. A committee of officers was appointed to judge the entries and pick thirty winners—a sergeant, corporal and private from each of the regiment’s ten companies. The standard 100-man company included one first sergeant, four sergeants, eight corporals and eighty-two privates. Results would be announced on Independence Day 1865. Winning corporals and sergeants would each receive a gold pen, and privates a good book. Union forces along the northern edge of Gettysburg, Pa., occupied a precarious position on July 1, 1863. Advancing Confederates poured deadly volleys into the rapidly thinning blue ranks as a steady stream of wounded trickled into the normally peaceful Pennsylvania town. 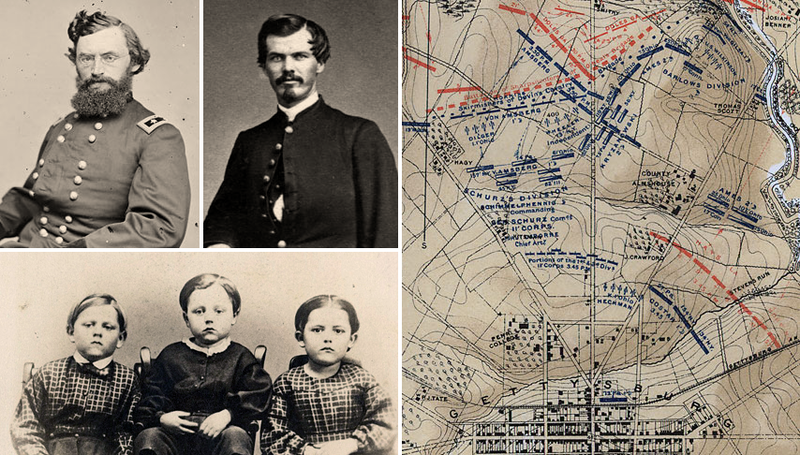 A federal division commander in the thick of the fray, Gen. Carl Schurz, was running out of options. A former German revolutionary who became an influential voice among fellow political refugees, he sent his aides in search of reinforcements. 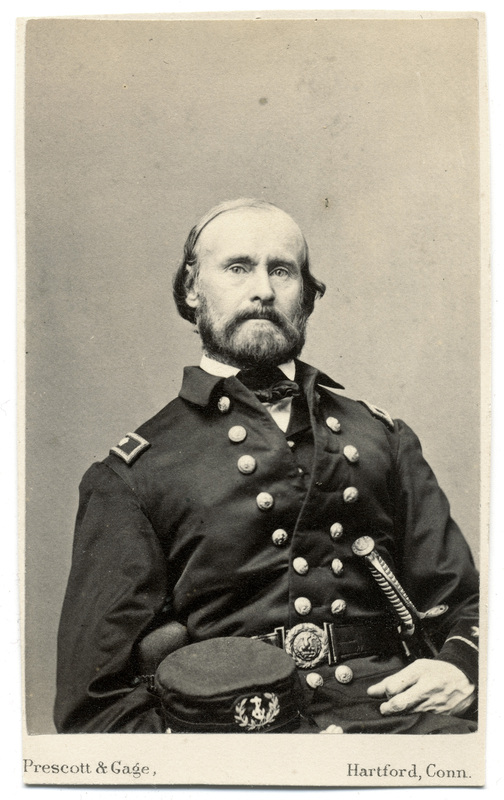 While he waited for help, he received reports that Union troops on his right and left had buckled under the intense pressure of the Confederate juggernaut. A mile south, Cpl. James Brownlee watched and listened to the raging battle from the heights of Cemetery Hill. A farmhand who had emigrated from Ireland with his family when he was a boy, Brownlee and his comrades in the 134th New York Infantry could clearly see the fighting where Schurz was hotly engaged. 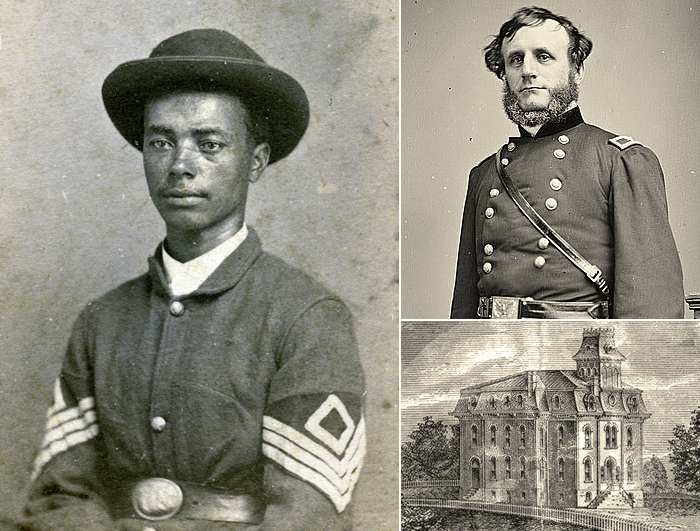 “Gettysburg: Three Days That Saved the United States” is a new commemorative magazine from i-5 Publishing, and its editors worked with The Johns Hopkins University Press to include one of the profiles from African American Faces of the Civil War: An Album. The story they selected is memorable: Alexander Herritage Newton (he’s pictured on the left in the magazine spread below). 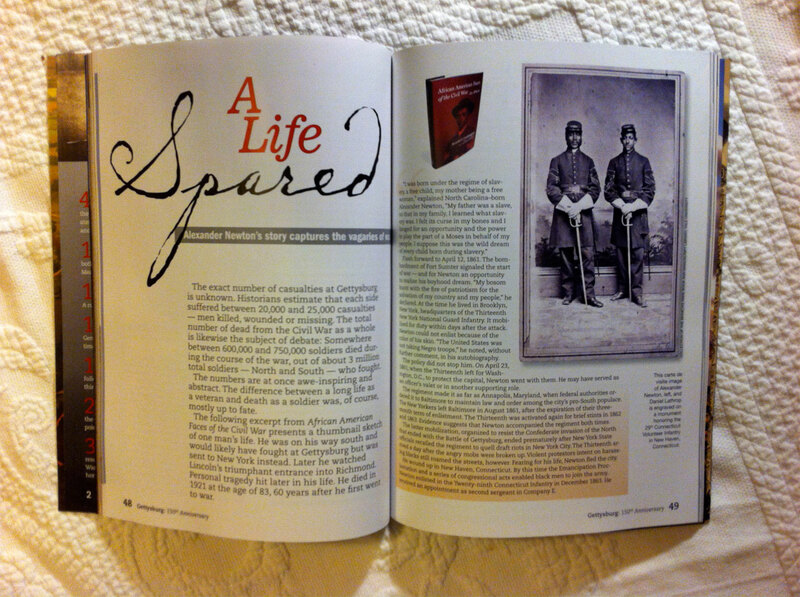 Also included in the special 150th issue is the story of Union soldier Amos Humiston. A photo of his three children was picked from his unidentified body and circulated across the Northern states. Humiston’s story has been often told, and this version by Mark H. Dunkelman is particularly well done. The magazine is reportedly available at major bookstores.